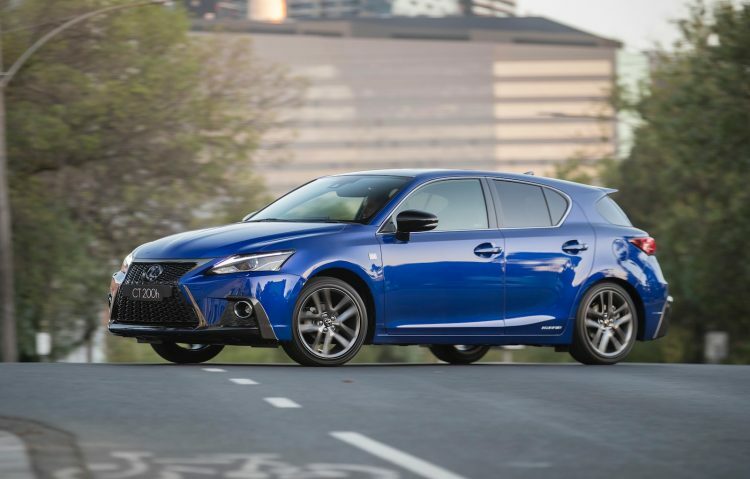 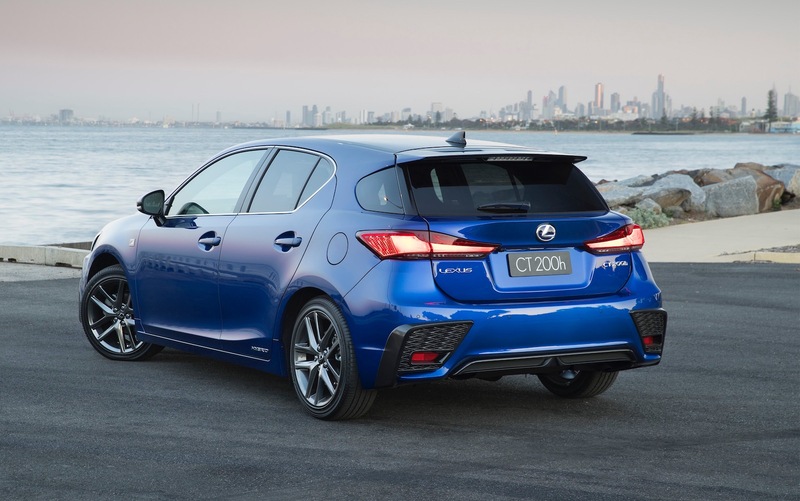 Australian specifications and prices for the 2018 Lexus CT 200h have been confirmed, with more technology and creature comfort added to the company’s hybrid-only model. 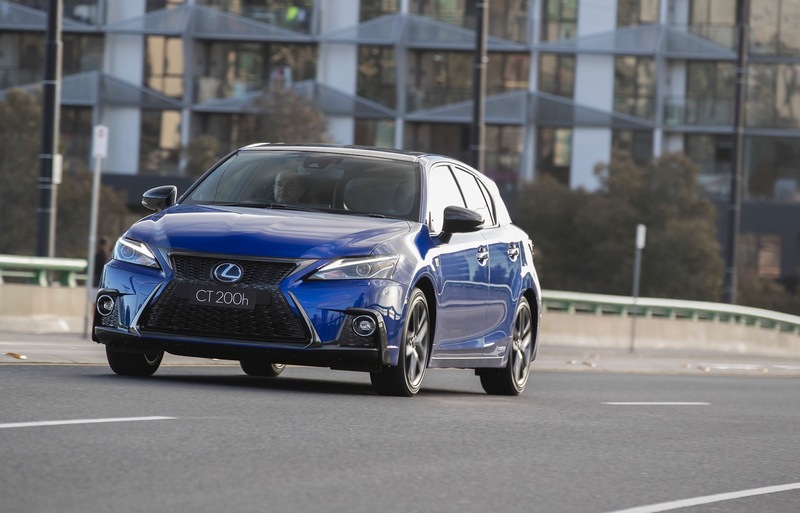 The Lexus CT 200h is not only the company’s smallest model, it’s also the only model in the showroom that comes solely with a hybrid powertrain. 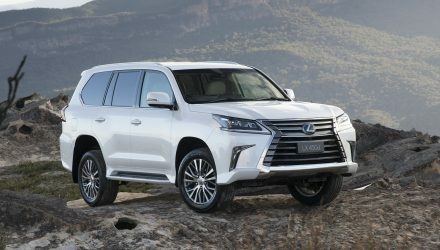 Needless to say, it is the best-selling Lexus hybrid globally, racking up over 300,000 sales since it first arrived in 2011. 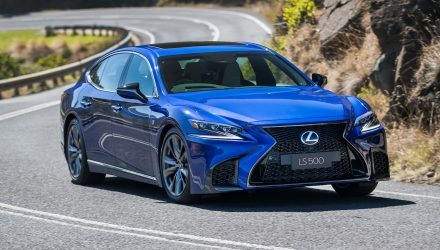 For the 2018 update, three variants continue to be offered – Luxury, F Sport, and Sports Luxury – and all are now equipped with a 10.3-inch media interface. 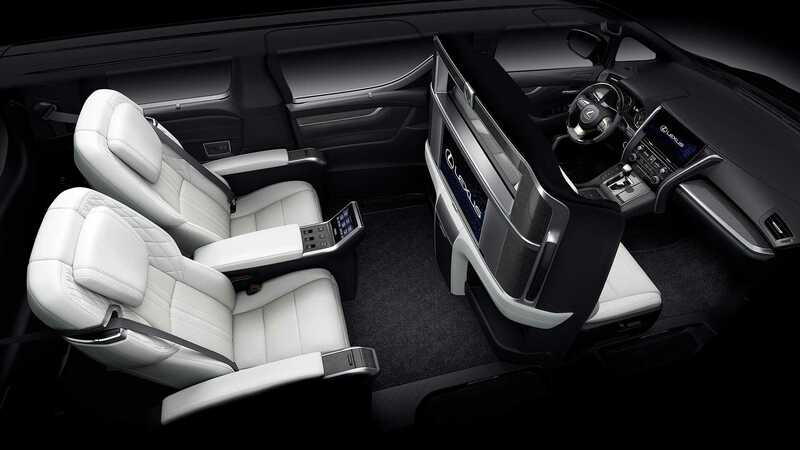 This jumps up from the outgoing 7.0-inch size, and includes sat-nav, Enform2, and a rear-view camera. 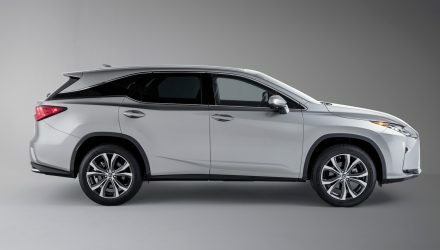 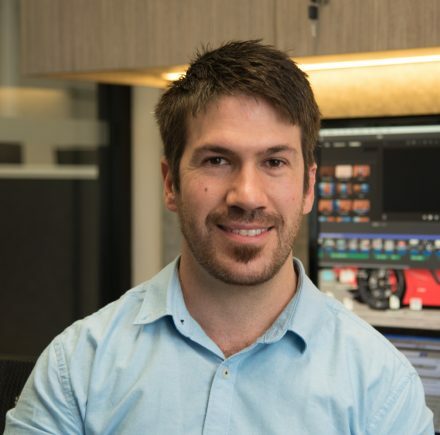 Newly available is the latest Lexus Safety System+, which is the company’s safety suite that packages in autonomous emergency braking now with pedestrian detection, lane departure warning with steering assist, and adaptive cruise control. 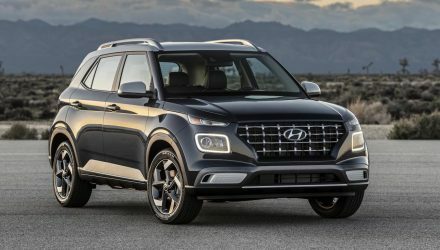 It also includes auto high-beam functionality. 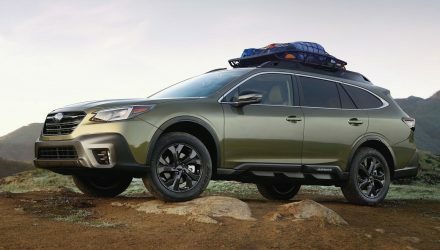 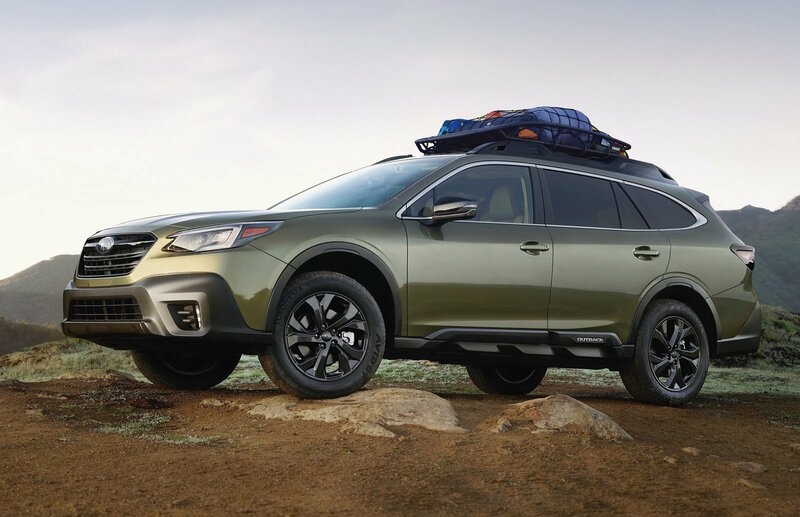 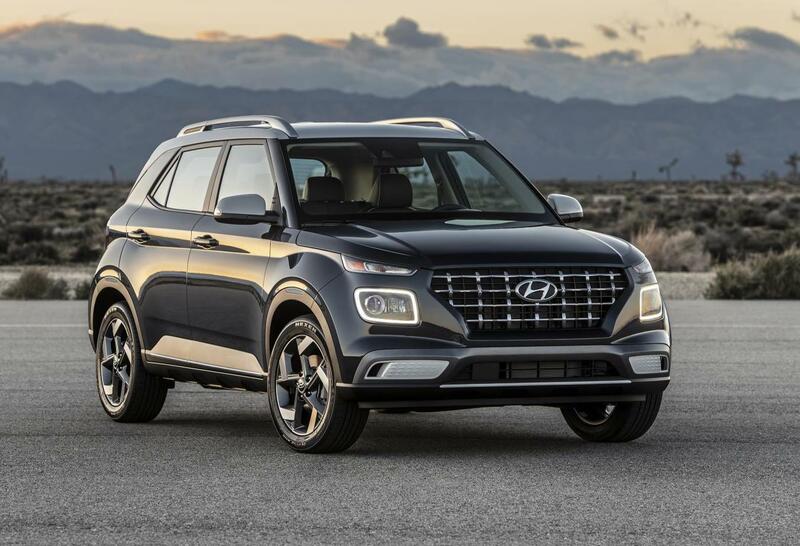 In other areas, there’s some new-look 16-inch alloy wheels for the entry model, a 4.2-inch instrument cluster display, with an optional enhancement pack adding 17-inch wheels, LED fog lights, digital radio, and heated front seats. 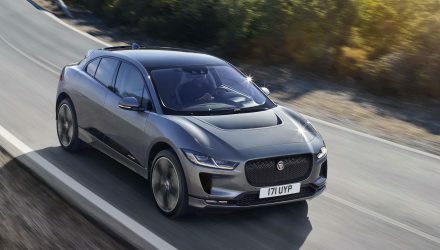 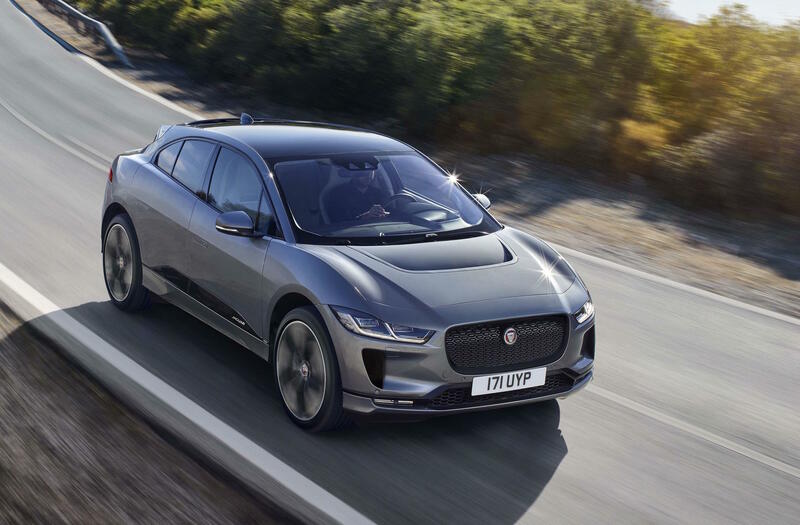 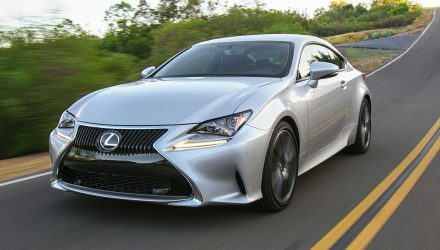 All models showcase the latest design, which comprises of a revised front bumper bar and headlights, updated front grille with black highlights for the F Sport, a new tailgate garnish, new L-shaped LED taillights, and bi-LED headlights for the F Sport and Sports Luxury.